Collection of 'Useful Portable Smartphone Rechargers' from all over the world to keep your smartphones and laptops juiced up all the time. 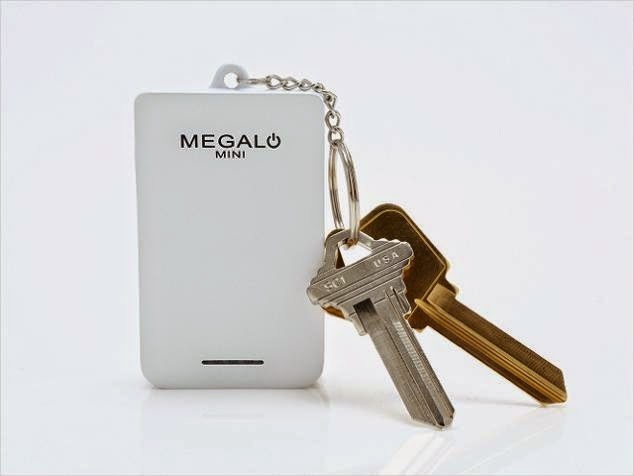 TravelBuddy: This keychain sized cordless iPhone recharger comes with foldout prongs, a 30-pin connector, a USB port and a keychain attachment. 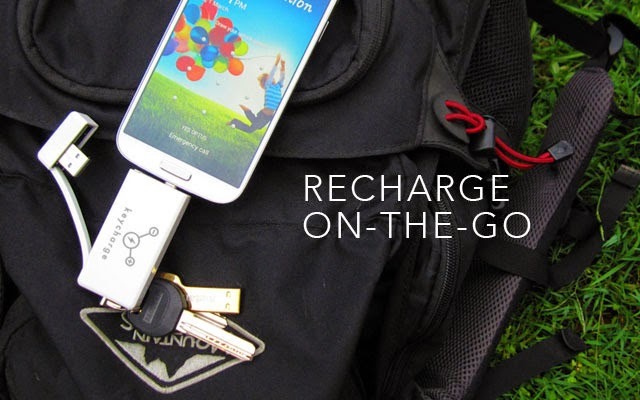 GOkey: The Gokey keeps your smartphone juiced up and can also be used as a cable, store your data, remote, locate your keys and find your phone. 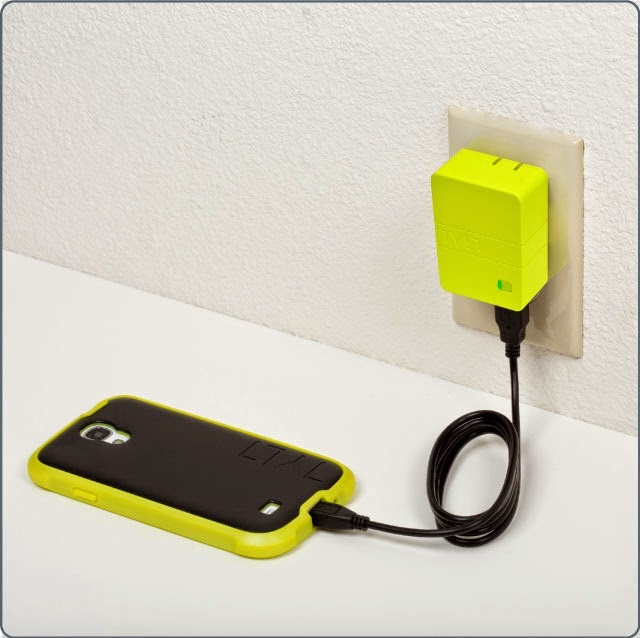 Portable USB Recharger: It works as a wall recharger, and also features a portable power source for your iPhone. 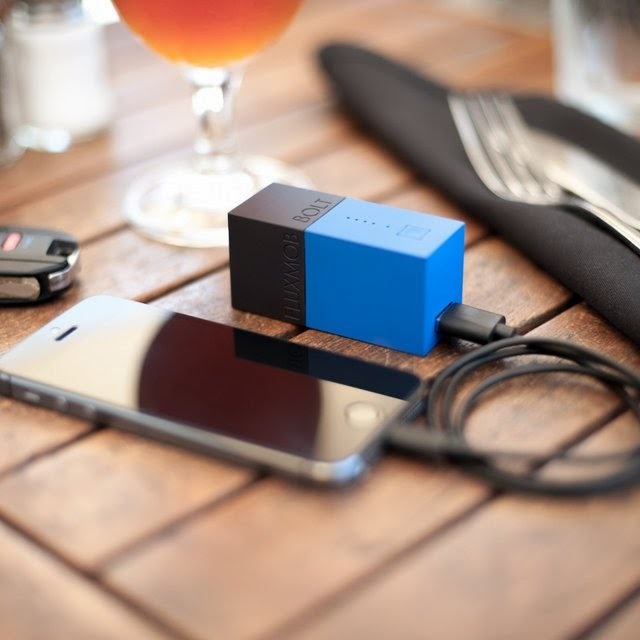 Stow Portable Recharger: This portable recharger features an ultra slim and foldable design for portability; flip, recharge, go. 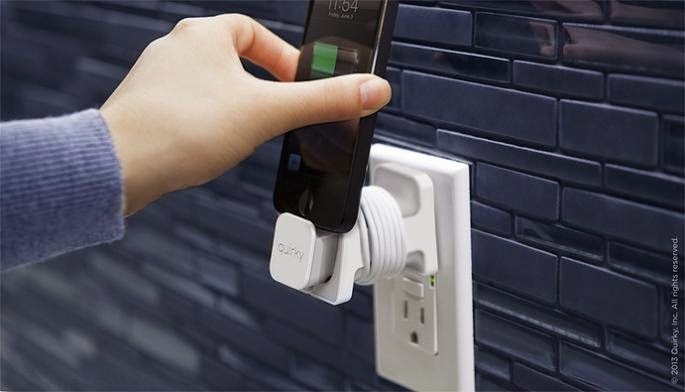 Hoist: This wall recharger features sleek compact design, measures 43 x 43 x 57mm, and is designed for iPhone 5. 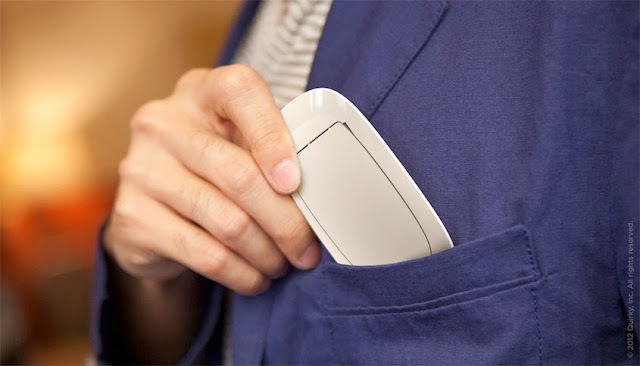 Dart: The Dart is said to be the world's smallest laptop adapter, can be placed comfortably in your pocket and is designed with a USB port and single outlet profile. 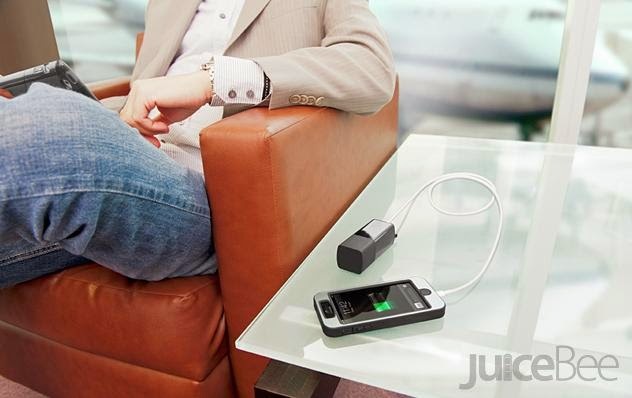 juiceBee: The juiceBee is a cool USB wall recharger, portable power source and micro-SD reader for mobile devices. 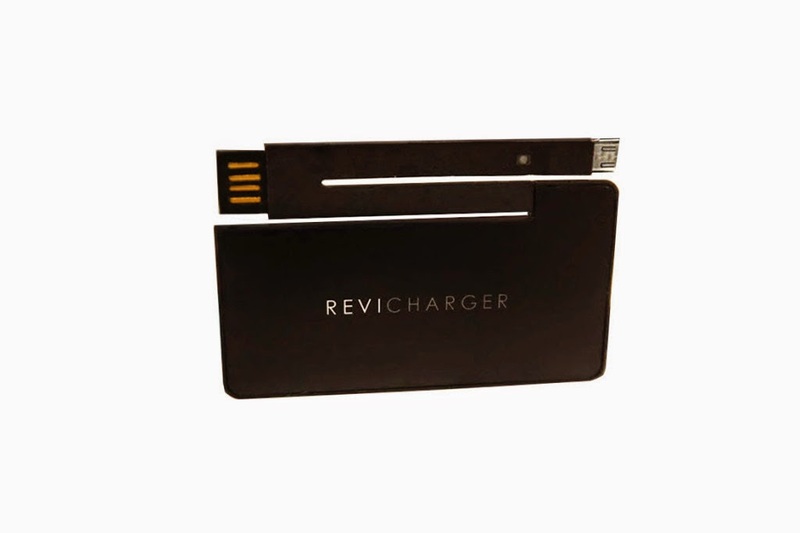 One Card Recharger: This thin recharger for iPhone and Android is said to be up to 4X power of other card rechargers. 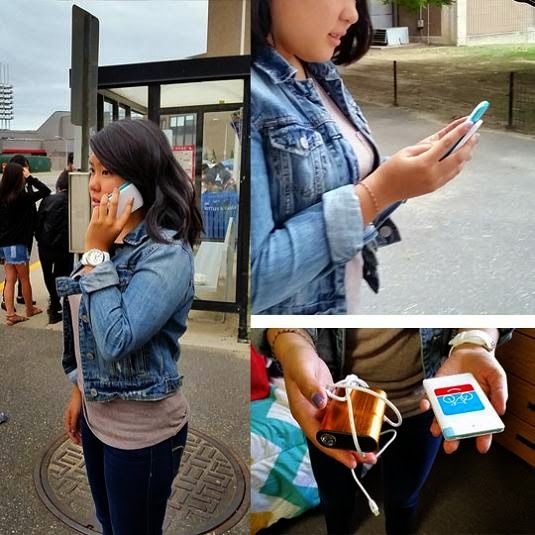 Revi Recharger: This Revi recharger is a portable power source for your smartphone and also works as a recharging cable. 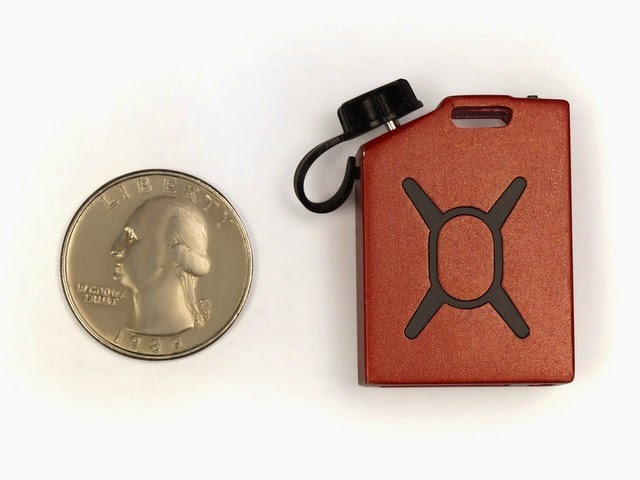 Its size of a credit card and can be placed in your wallet. 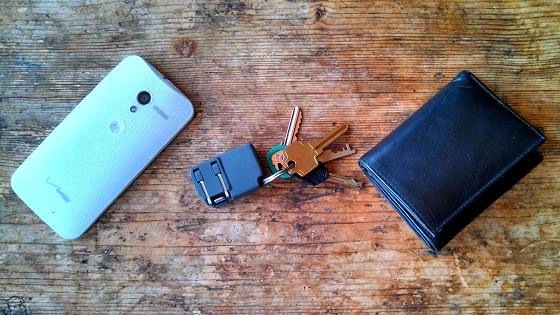 Chargerito: Chargerito is a tiny mobile device recharger that can be comfortably placed in your pocket, and it also has a bottle opener. 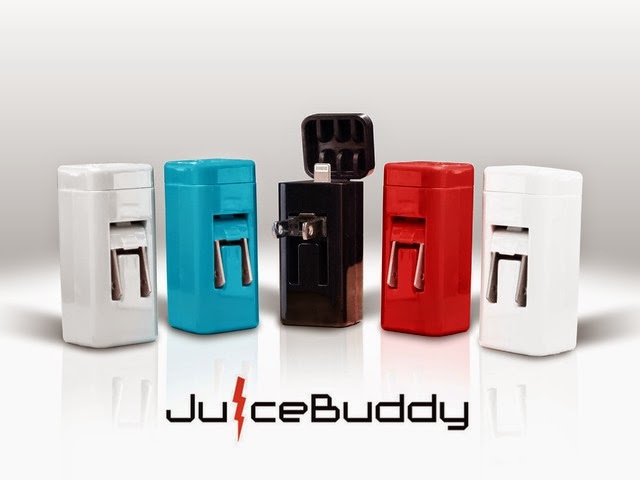 Fuel Micro-USB Recharger: This jerry can-shaped recharger features a 220mAh portable power source that gives you around 20 - 30 minutes extra talk time. 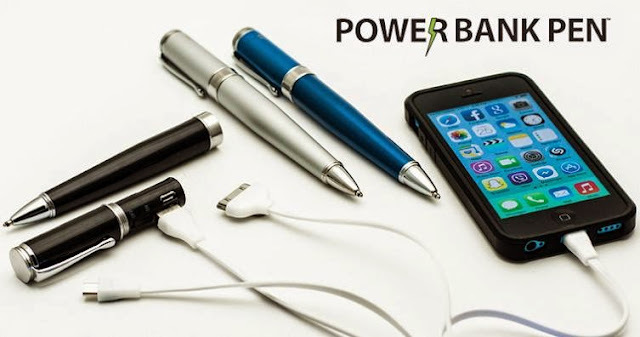 Powerbank Pen: The usual looking ballpoint pen features a portable power source for your iPhone and Android smartphones. 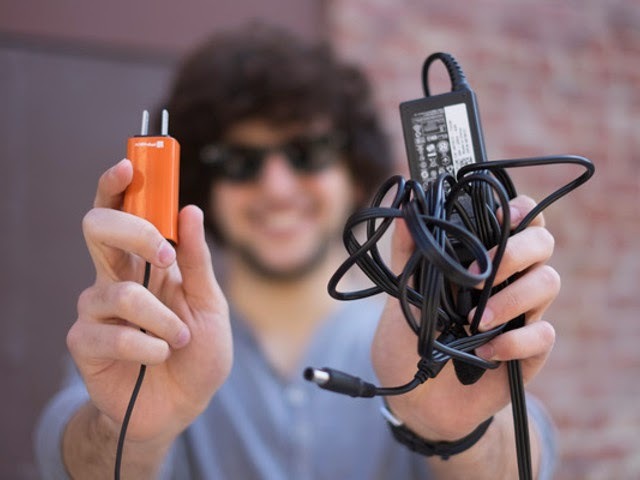 20 Creative Rechargers and Cool Portable Power Sources for your Gadgets.